Home » What Is Mobile App Development? Mobile app development involves a process or set of processes for developing an application that would run on a mobile device. Sometimes, a mobile app will take advantage of unique features of a device (for example, using the accelerometer to switch between landscape and portrait views). There currently are more than 2.5 billion smartphones across the world. Experts estimate that there will be 2.9 billion units by 2020. At the same time, Market Research Future projects the mobile app development market to grow at a 14% annual rate and reach $100 billion by 2022. 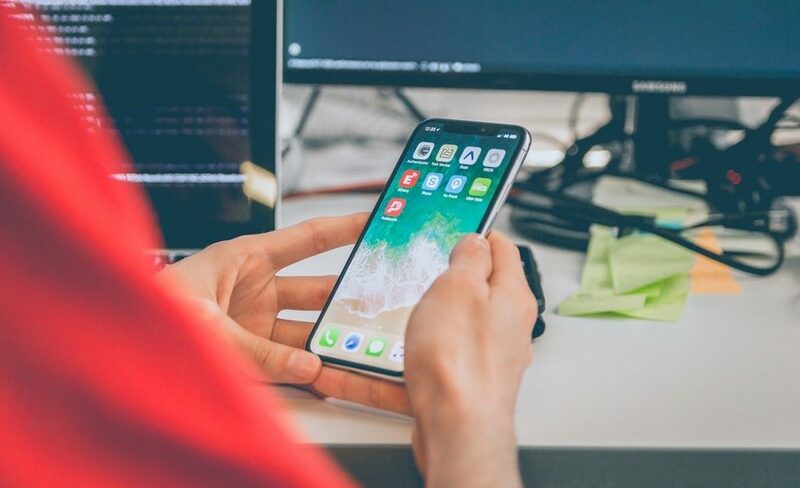 Given the increased popularity of smartphones and other mobile devices, the mobile app development industry has grown to an impressive size and will continue the same trajectory. The advancements in technology allow smartphones to run more complex and sophisticated software solutions. 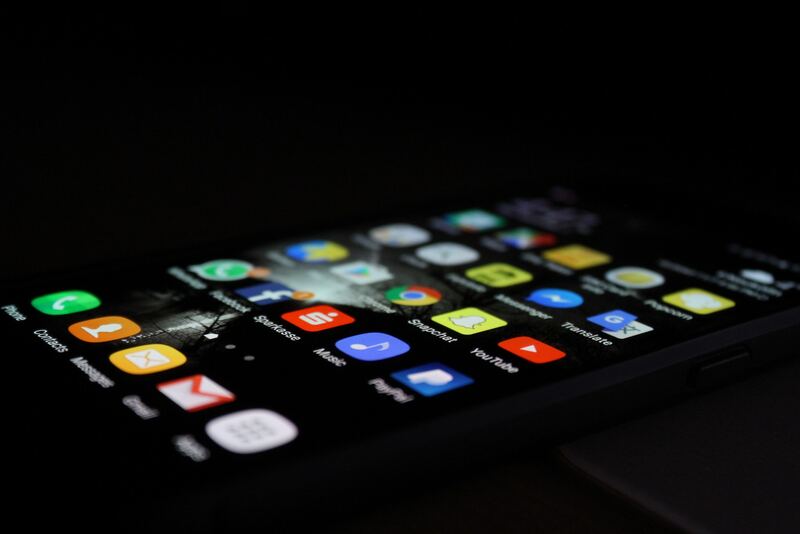 At the same time, building an app has become more accessible and more businesses can afford building a mobile app to improve their customer experience and attract more clients. 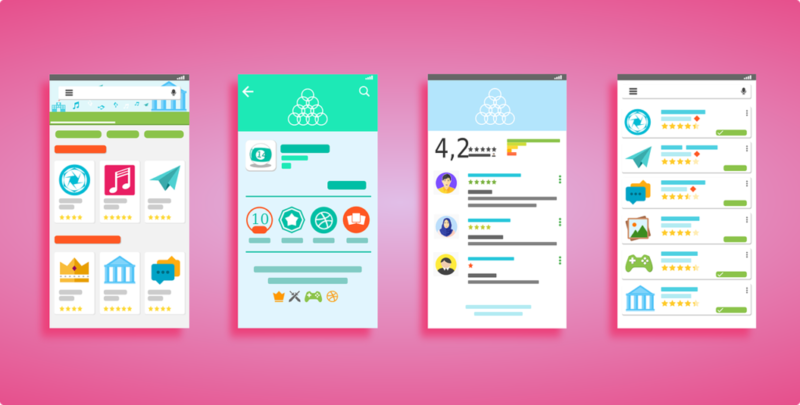 To understand whether or not your business needs an app and to familiarize you with the services that we provide at Ideaction, we have prepared this detailed analysis of everything you should know about mobile app development. There are three types of mobile apps: Native, Web, and Hybrid. They can also be sorted into categories, and the platform they run on. Native apps are developed specifically for the operation system of the mobile device they should run from. Developers must employ the specific language required by the operation system provider. The two most popular mobile platforms are Google’s Android, which is the most popular with over 80% of smartphones using it, and Apple’s iOS, which covers around 15% of devices. Developers of iOS apps use Objective-C or Swift, while Android requires developers to write the apps in Java. Other platforms might have other requirements towards the programming language. Web apps work in a similar fashion to the native ones, except they run on a smartphone’s browser. As a result, they have some advantages, but also a number of drawbacks. Web apps don’t use as much resources of a smartphone compared to native apps. That’s because they don’t store any data on the device, but on a server. However, web apps require a good Internet connection. If the connection is bad, then this will result in a bad experience. As a result, hybrid apps can work when the device is offline. At the same time, the app can store some data on a server. Mobile app development for hybrid apps requires a framework. Two of the most popular frameworks for hybrid apps are Cordova and Appcelerator Titanium. Because Hybrid apps use the same languages as Web apps they are much easier to develop and maintain compared to the native ones. Once you decided to build an app for your business, you must understand how the mobile app development process works. The mobile app development lifecycle starts with research. You are responsible for this task. You have better access to your clients, now what they want and need. Moreover, if you intend to make money from the app, you must understand its market potential. After the idea and research phase, the app moves to the design state. Here you need a designer, who will provide the wireframes and storyboarding. You will get an idea about how your app is going to look, as well as how users will interact with it. You need to sit down with the designer and communicate him your thoughts and ideas. Following the design, a functional prototype can be built. The prototype will give you a first look at the app. In addition, developers can further turn the prototype into a minimum viable product (MVP). You can show the MVP to potential users and get feedback before moving to the next stage. Once everything is settled regarding design and usability, the back-end development can start. Developers write the code and add all functionalities to the app, taking into account the features and limitations of the devices where the apps will run. Once the development is finished, a quality assurance engineer goes through the testing phase. The QA tests all functions of the app in a number of scenarios to ensure everything is working properly. After that, developers fix the bugs, if any, and you can launch the app on the app store. Developing a mobile app will cost some money. How much money depends on a number of things. First you must decide whether the app will be native, web-based or hybrid. Web apps are usually the easiest to build, therefore are the cheapest. Hybrid apps require the same resources as web apps, with the addition of a framework to “wrap it” for a mobile device. Moreover, the advantage of hybrid apps is that it’s easy to write them for multiple platforms (Android, iOS, etc.). Native apps are the most expensive, since they are more complex. Developers need more time and resources to build native apps. The advantage is that a native app is more functional. Moreover, most people prefer native apps. Research shows that between 80% and 90% of smartphone usage goes to apps, with only the remaining spent on browsing. A mobile app is a great way to boost your business. Many companies that interact with customers on a day-to-day basis provide mobile apps. For big corporations, it’s easier, since they have the resources to build beautiful and sophisticated solutions. 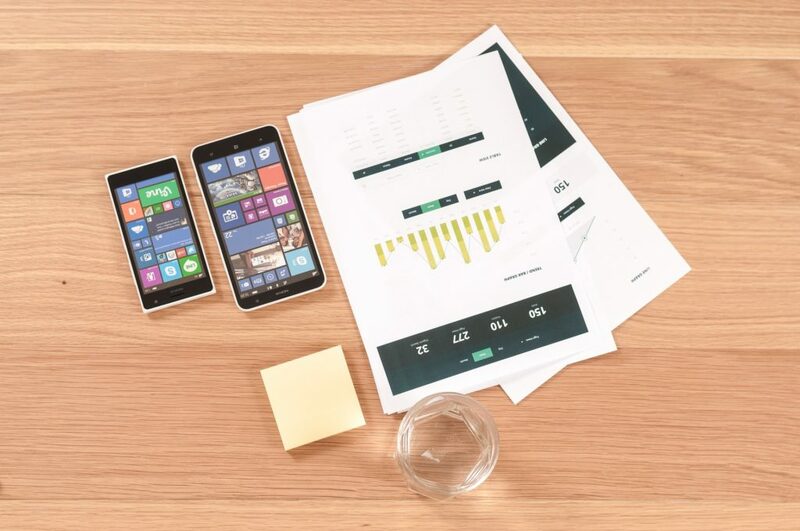 However, for small- and medium-size businesses the decision regarding a mobile app involves a detailed cost-benefit analysis. The short answer to the question whether you should build a mobile app if you are a small company is yes. A mobile app can improve customer loyalty, make employees more efficient and increase brand value. The long answer is that the question should not be whether to invest in mobile app development, but how much to invest. As we’ve shown, there are ways to develop mobile apps at affordable costs. In addition, you can start with building an MVP and keep going if you get positive feedback. If you are looking for mobile app development services, you can get in touch with us. We provide the whole range of mobile app development services and will be able to help you at affordable rates.